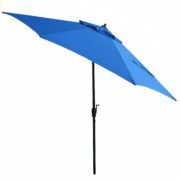 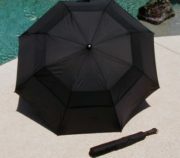 9 foot aluminum Market Umbrella with rope and pulley lift system now on sale at Shade USA. 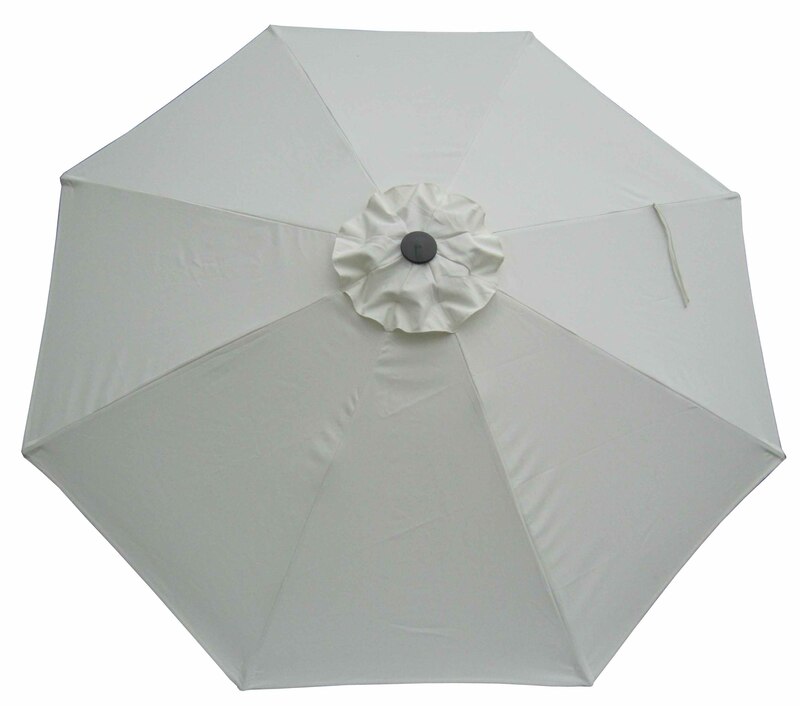 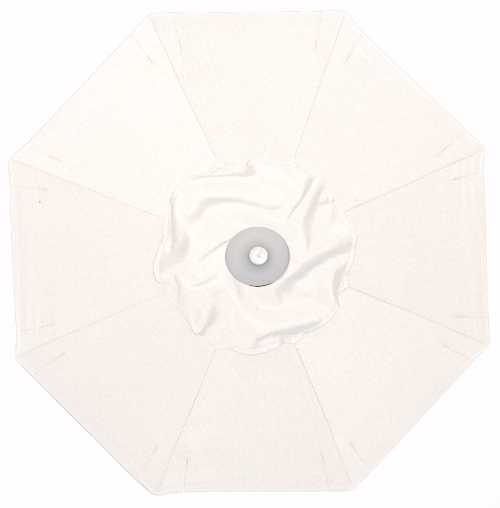 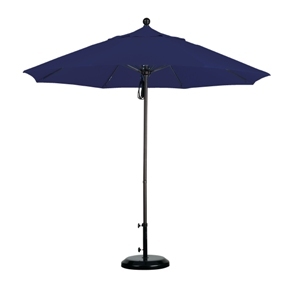 Are you searching for a patio umbrella that can withstand the rigors of a commercial setting? 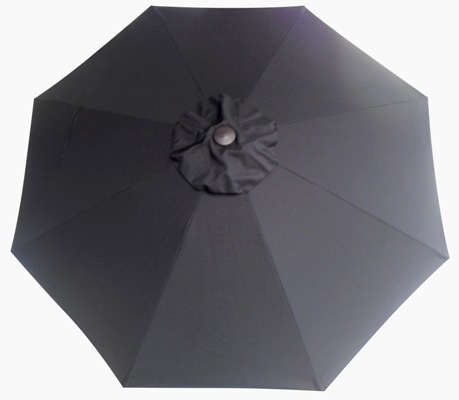 Our aluminum commercial umbrellas are durable and come loaded with shade canopy options. 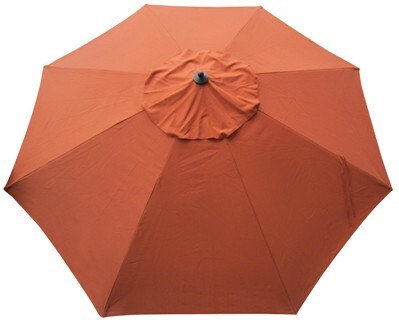 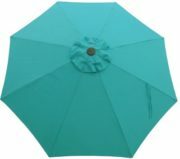 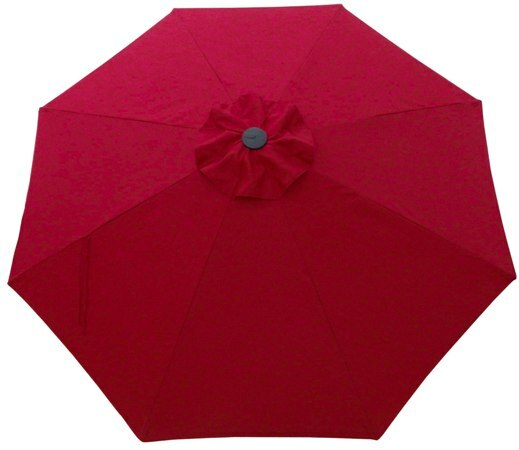 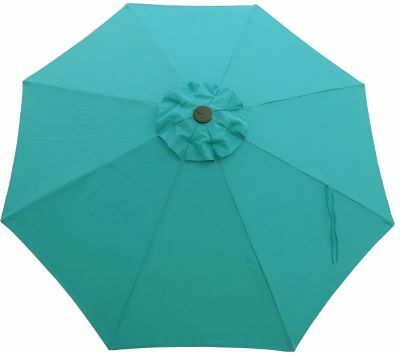 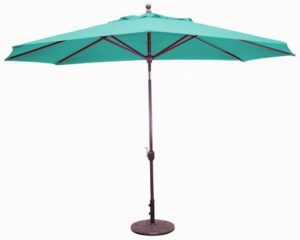 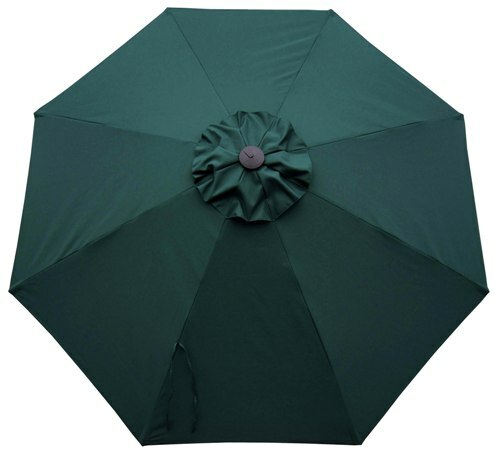 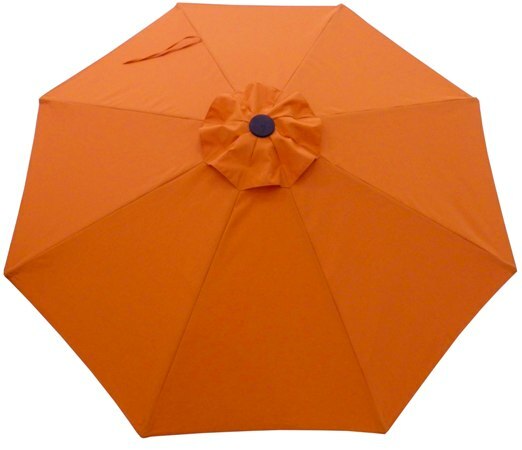 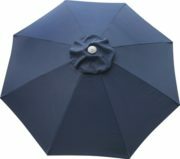 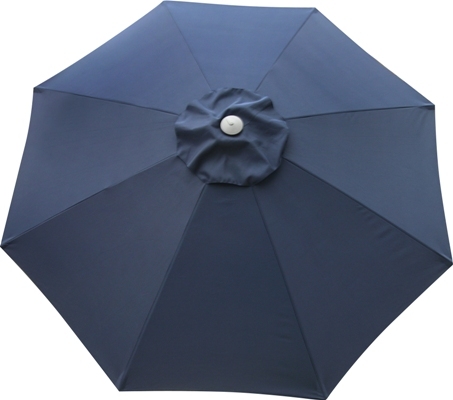 These gorgeous umbrellas are perfectly suited to any residential back yard setting. 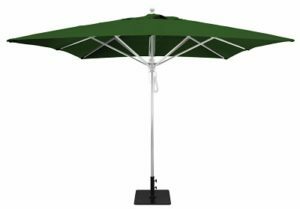 Note: While a tilting mechanism can add adjustments to the canopies position, it also creates an inherent weakness in the support pole when under extreme duress. 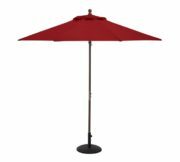 In some settings, such as a restaurant or resort it may be beneficial to avoid the ability for the user to tilt the canopy which can cause an obstruction in high traffic settings. Please note that all images are taken in natural sunlight. Rugged poly canvas 300 gram commercial grade weight poly canvas covers or Protexture with 3-year fade warranty (plus $15). 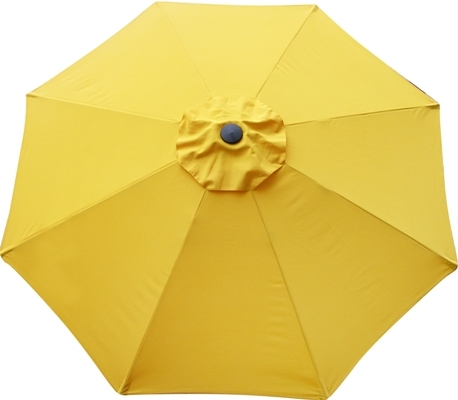 Click here for a detailed description of our fabric options. 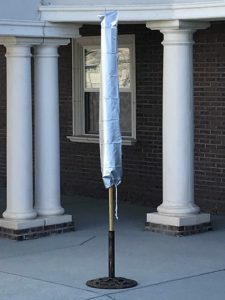 No tilt for stronger support pole. SKU: 3872. 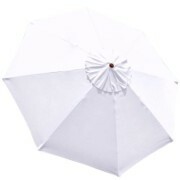 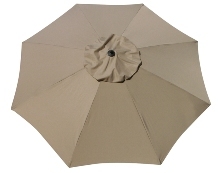 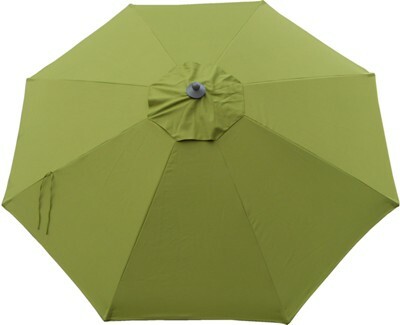 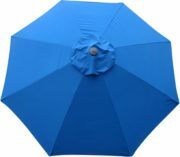 Categories: 9-10' Patio Umbrellas, Aluminum Patio Umbrellas, No Tilt, Patio/Market Umbrellas.